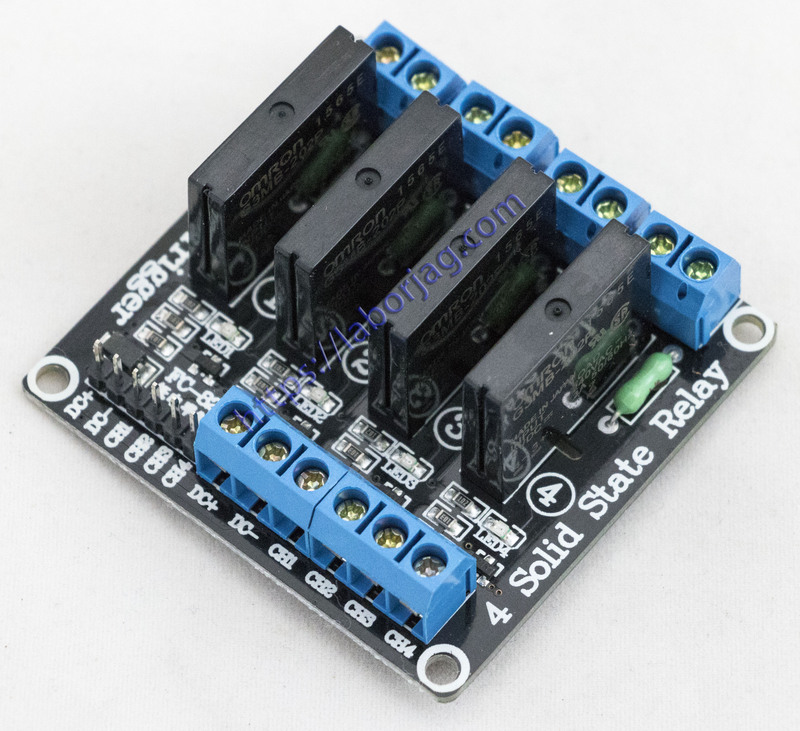 SSRs (Solid State Relays) have no movable contacts. SSRs are not very different in operation from mechanical relays that have movable contacts. SSRs, however, employ semiconductor switching elements, such as thyristors, triacs, diodes, and transistors. Furthermore, SSRs employ optical semiconductors called photocouplers to isolate input and output signals. Photocouplers change electric signals into optical signals and relay the signals through space, thus fully isolating the input and output sections while relaying the signals at high speed. SSRs consist of electronic parts with no mechanical contacts. Therefore, SSRs have a variety of features that mechanical relays do not incorporate. The greatest feature of SSRs is that SSRs do not use switching contacts that will physically wear out. SSRs are ideal for a wide range of applications due to the following performance characteristics. • They provide high-speed, high-frequency switching operations. • They have no contact failures. • They generate little noise.